D.L. 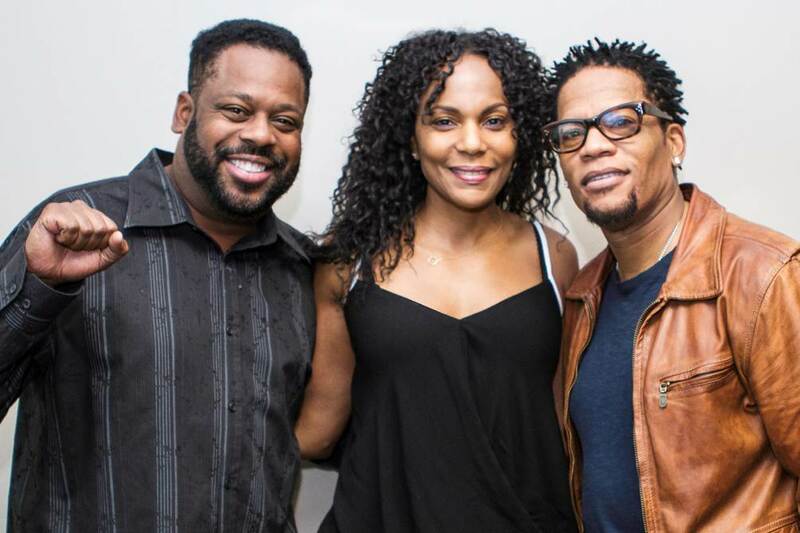 Hughley, after announcing Monday that he will host a nationally syndicated radio show, today announced that Jasmine Sanders and Steve Wilson will be his co-hosts. THE D.L. HUGHLEY SHOW will air weekdays from 3-7pm ET. 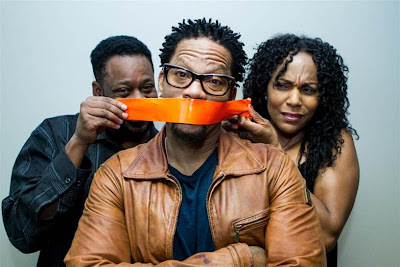 Famed comedian, actor, host, and television personality Hughley has stated that he’s “very excited to get back to radio and it couldn’t have come at a better time. I think radio fits my sensibility. I want to be fast, I want to be funny, I want to be topical. I want to make people laugh a lot and think a little. Some people want to push the envelope – I want to see if I can singe it a little,” and this team is set to help him keep afternoons moving. Steve Wilson is one of America's fastest rising comics said, “I'm so excited about joining the Reach Media family and working with DL again….We're going to be funny, fast and informative - don't blink.” Steve has appeared on several television shows including, BET’s Comic View, TV One’s The Comedy Spot, Showtime at the Apollo, ABC's Samantha Who? and Comics Unleashed, Comedy Central's Live at Gotham and VH1's reality show Let's Talk about Pep, Headline News Showbiz Tonight. 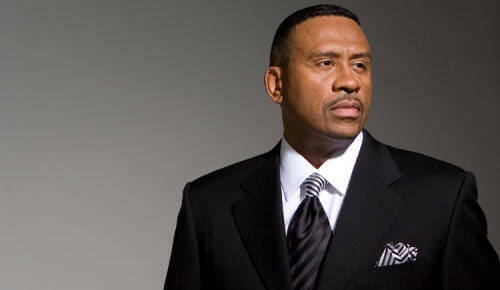 He also was the Co-host of the DL Hughley Original radio Show on 98.7 KISS FM in NYC. Skip Cheatham is the Executive Producer of THE D.L. HUGHLEY SHOW. Cheatham, while a talented radio personality, has established himself as a well-respected radio programmer serving as Program Director for number one station K104 in Dallas, TX for a number of years.